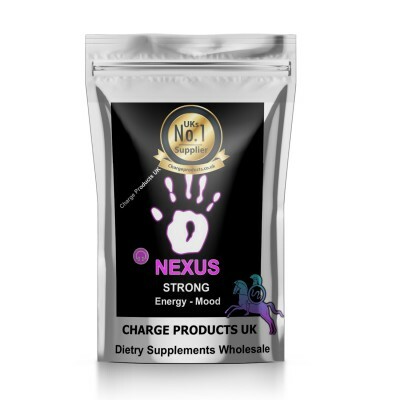 Buy L-Theanine 250mg capsules from Charge Products UKs leading Health Supplements Supplier. This supplement is what gives tea its calming effects. It promotes relaxation without being sedative, meaning it will not induce drowsiness, yet will result in a calm, focused state of mind. * This amino acid is one of the few supplements that is able to pass the blood-brain barrier, which enables its powerful effects. Theanine helps promote relaxation on a cerebral level by helping the brain relax . It does so by promoting healthy cortisol levels.Theanine helpsÂ enhance your sense of well-being as well. This powerful amino acid may be helpful for those struggling with sleep quality. 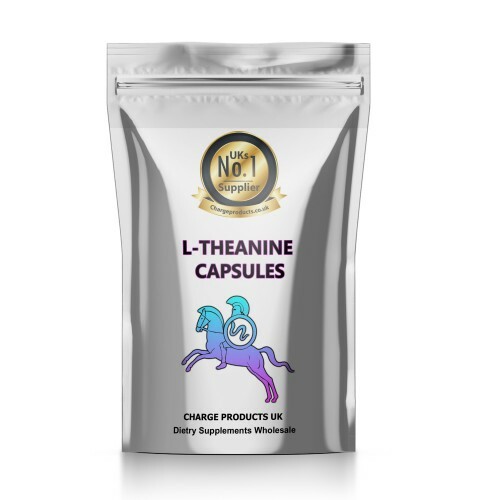 L-theanine does not cause sleepiness and fatigue because it is not sedative in nature; however, research suggests that supplementation can promote sleep quality. Studies point to a decrease in sleep activity, such as tossing and turning, when supplementing with Theanine. Users have reported feeling as if they have slept more than they actually have if supplementation preceded sleep. The recommended l-theanine dosage is 100mg one to two times daily. Charge Products is UKs Leading Supplier oof Theanine with same day dispatch up to 3.30pm Monday to Friday.